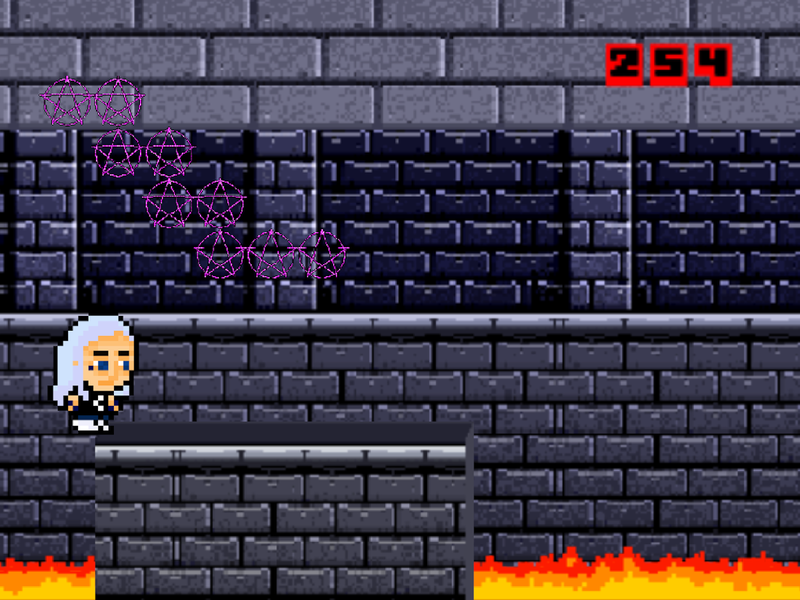 Ghostemane Pentacles 1.5 is a unique marathon style retro game. @Ghostemane & @Rapsmyinitials bring you a simple & addictive endless challenge. 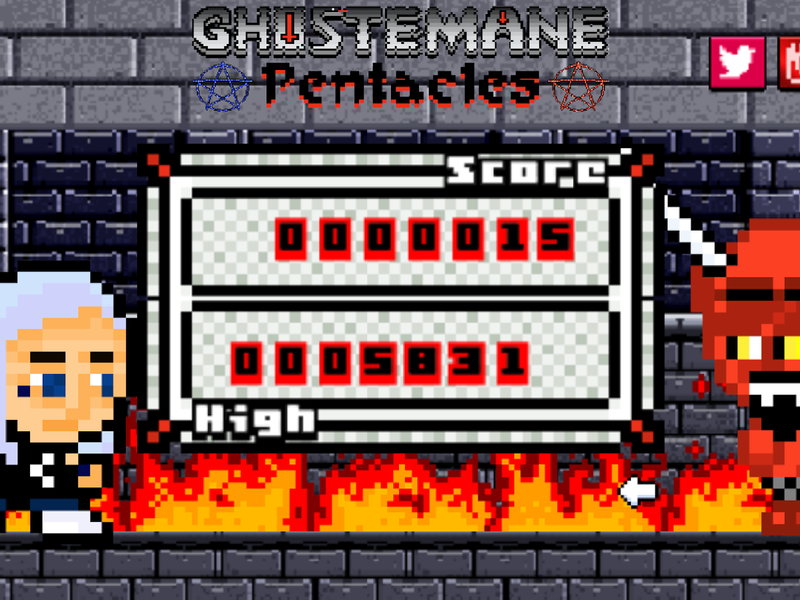 Tap once anywhere on the screen or double tap again anywhere on the screen to land on platforms without falling below!Look out for the Demon&apos;s... see more Ghostemane Pentacles 1.5 is a unique marathon style retro game. @Ghostemane & @Rapsmyinitials bring you a simple & addictive endless challenge. Tap once anywhere on the screen or double tap again anywhere on the screen to land on platforms without falling below!